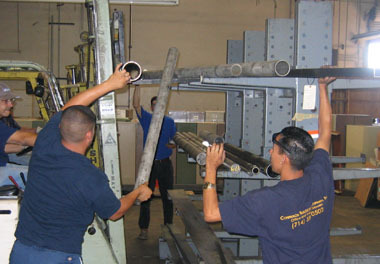 Our expertise is the relocation of offices both within high-rise and low-rise office buildings as well the relocation of schools, distribution centers and manufacturing facilities. �CRC, Inc. provides its customers with all services related to the relocation of all types of companies, both locally and nationally. 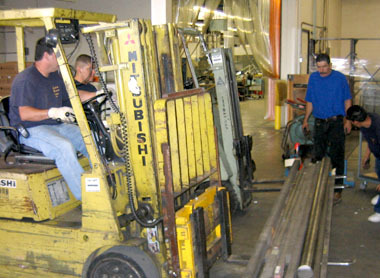 The company also handles pallet rack tear down and build, shelving moves, and the moving of light equipment. By sharing your experience with Commercial Relocation Company Inc , it will help other customers to make a right choice of using this company.